Local and global temporary tables play a vital role in the SQL Server scripting. We generally use it to store temporary values for further manipulation. But unfortunately, you cannot use it inside the user defined function. If you use temporary tables in the function, you will get the below error message. To resolve this, you need to use table variables instead of temporary tables. You can easily accommodate it in the user defined function for further manipulation. Given below is a sample. Today, I was working on customer’s test database and I wanted to delete all the tables having “_temp” in the names. Even though I could manually write the script by using a table at a time, I was looking for a shortcut. I have been using sp_MSforeachtable on test databases for multiple purposes. But as far as I know, it performs the specified operation in all tables in the particular database. So I started doing my research. First of all, I searched if there was any parameter available in the sp_MSforeachtable that we can use to filter tables objects and I found one parameter namely @whereand. 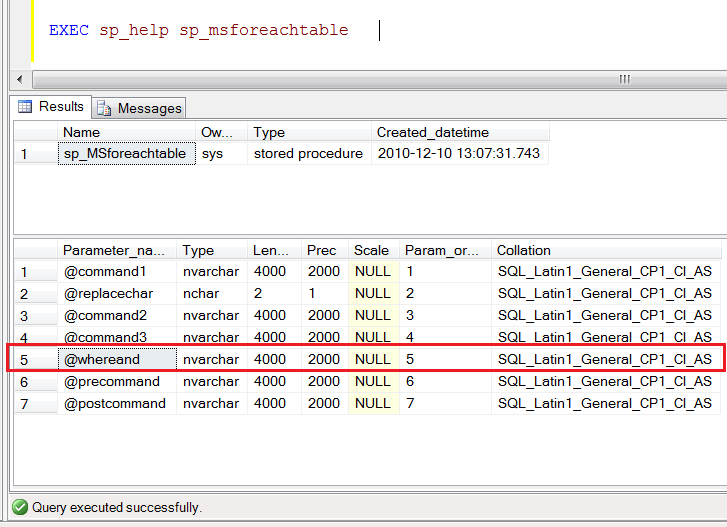 Given below is the script to view the available parameters in sp_MSforeachtable. You need to use the @whereand parameter to filter any table object in sp_MSforeachtable (Undocumented system stored procedure). Given below is a script, where I will select table contains “_temp” in the name. 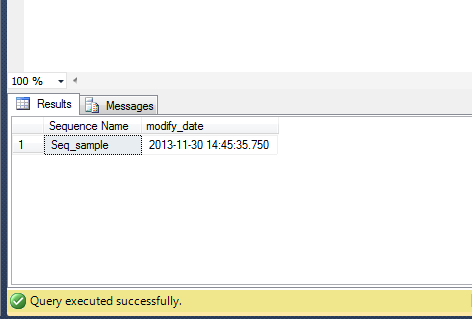 Note : It is not recommended to use sp_MSforeachtable on production databases. 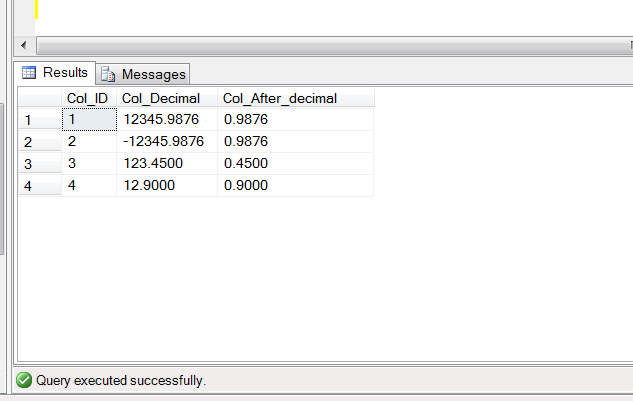 SQL SERVER – Fix – Error – 1011 – The correlation name ‘%. *ls’ is specified multiple times in a FROM clause. 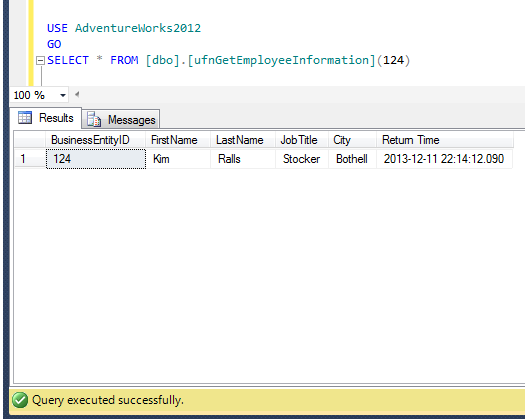 In SQL Server, alias are very helpful, because you do not need to write the long table names again and again. I usually use ALIAS in my development to speed up the work. Yesterday, I was working on a complex query and I used a lot of alias to minimize the line of code and finally I came across an error. Error Message: The correlation name ‘%. *ls’ is specified multiple times in a FROM clause. Given below is the script that I tried to execute but it resulted with the following error. The correlation name ‘p’ is specified multiple times in FROM clause. Ooopps…… I am unable to execute the above qquery. The resolution is very simple. 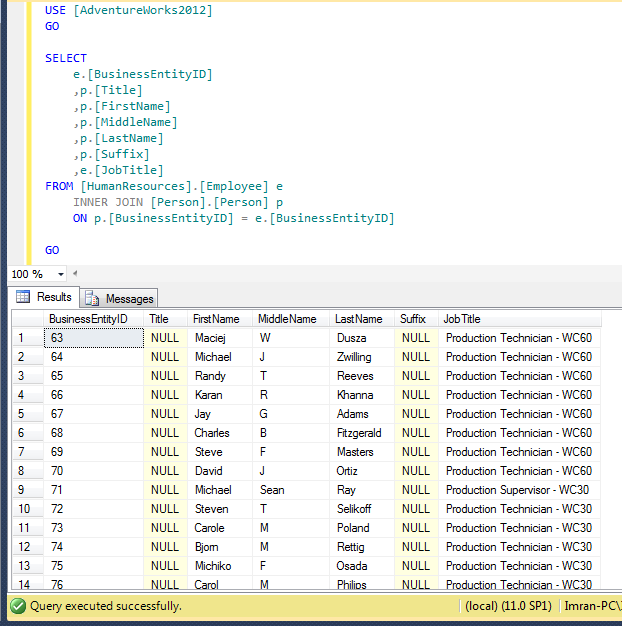 Basically, you aliased more than one table with the same name, so SQL Server is unable to relate alias with table name. 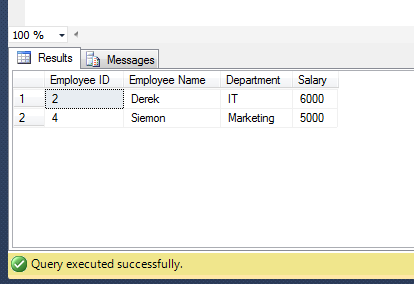 In the above table, I ALIASED both tables with p while I can assign one name (p) as an alias to one table only and I must change the alias of other table name (p) to something else. (That make sense also). Lets rewrite the script with the different alias and it works…….